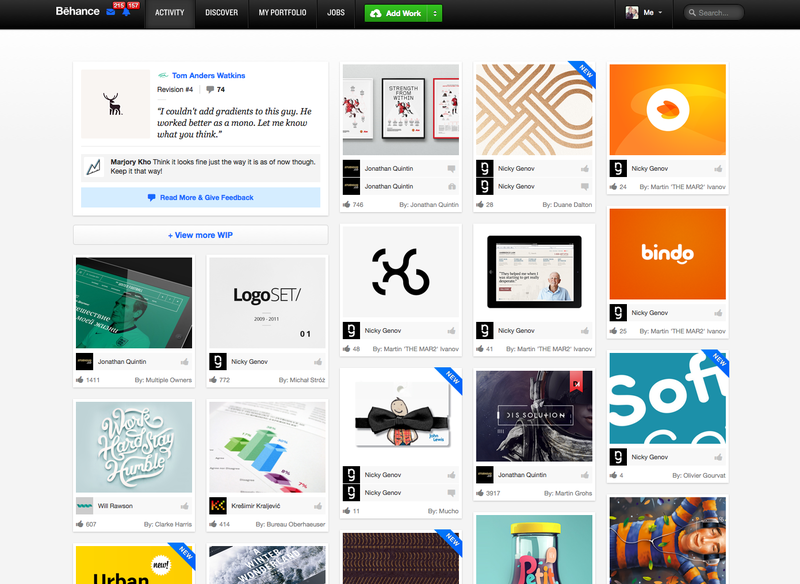 The Behance Network is a new platform for creative portfolios, jobs, and collaborations. The network was developed with the guidance of creative professionals across industries and the companies and agencies that hire creative talent. (1) Help Creative Professionals stream the content in their portfolios into many different galleries, groups, and sites across the web. (2) Help companies and recruiters find creative talent (i.e: designers, photographers, writers, etc...) in an efficient and inexpensive way (posted jobs are streamed throughout the network). (3) Gather creative professionals across industries around specific projects/interests in the form of "circles" (can be private or public groups). (4) Provide some element of "credibility" for creative professionals when networking (similar concept to LinkedIn - your network grows with each new link...). No Comment to " Behance Designers Network "